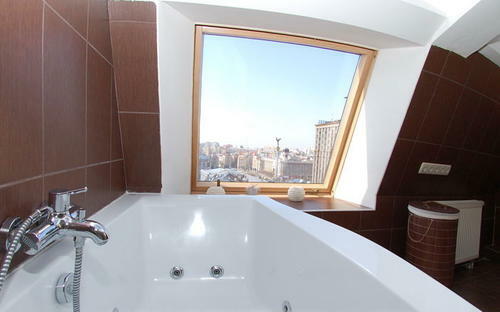 Luxury VIP Penthouse. 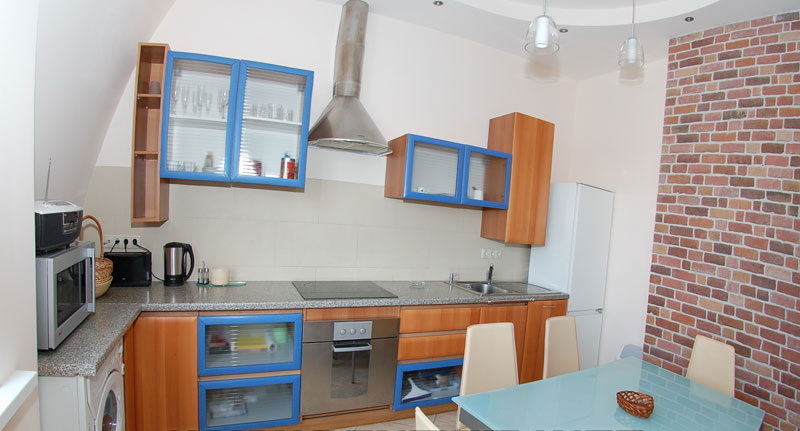 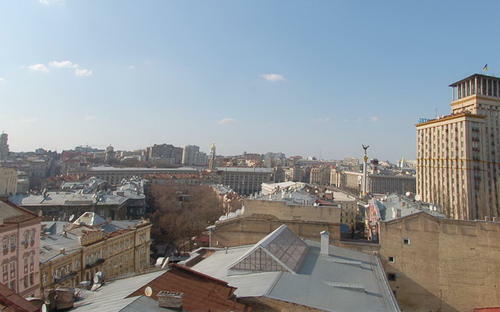 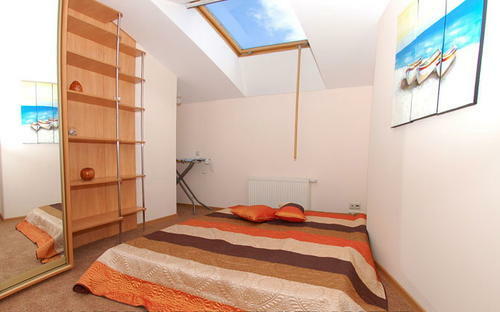 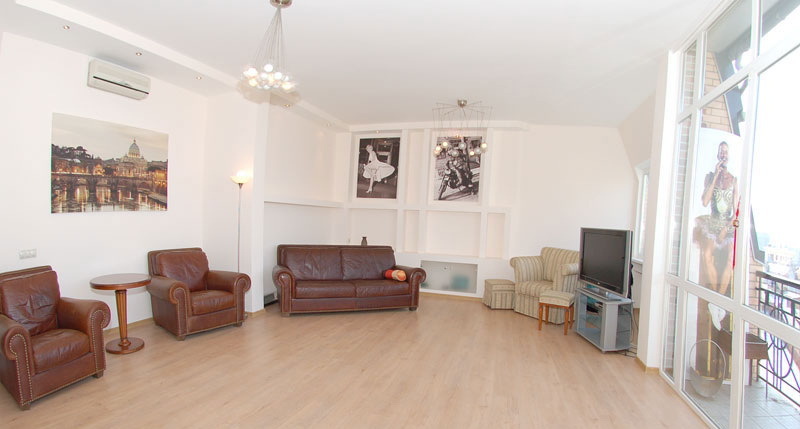 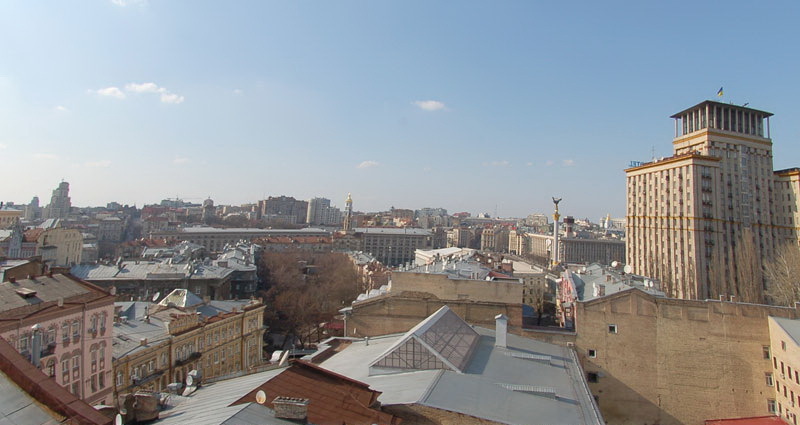 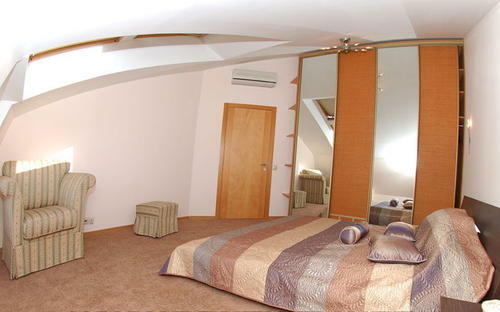 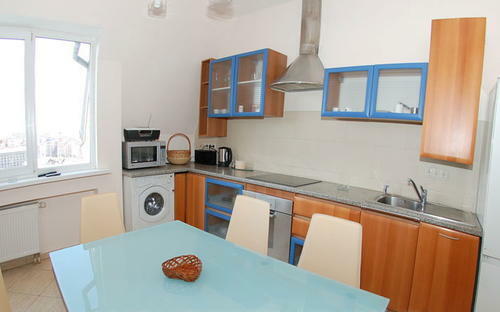 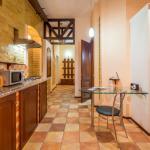 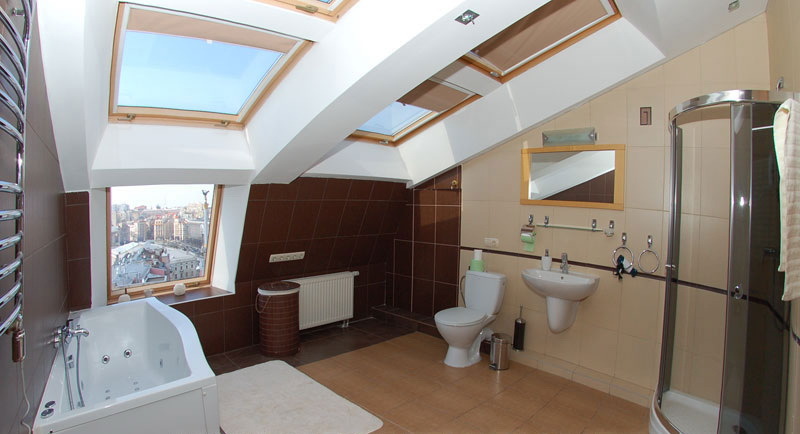 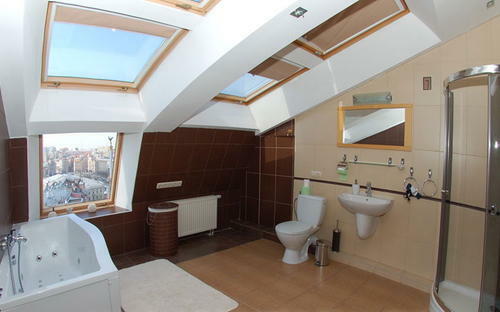 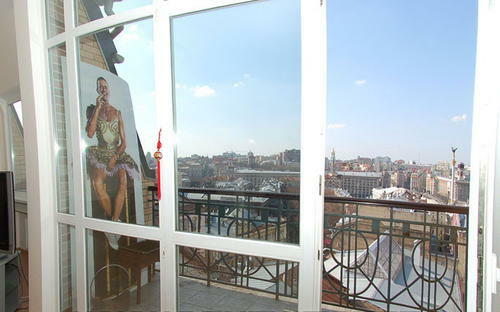 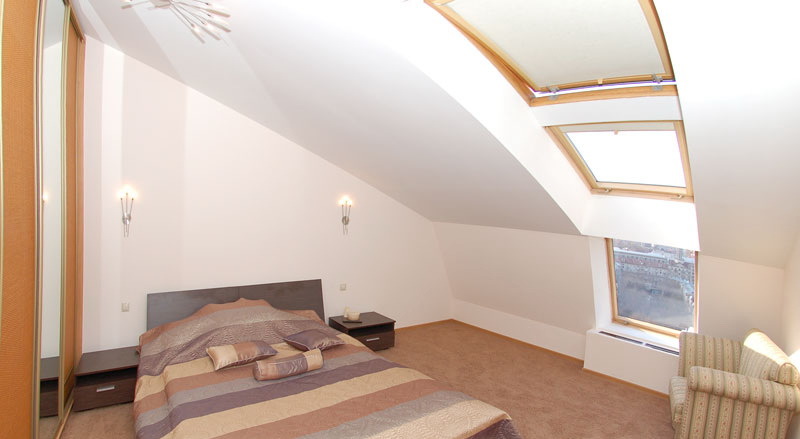 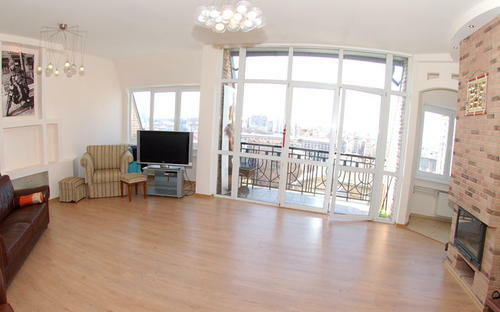 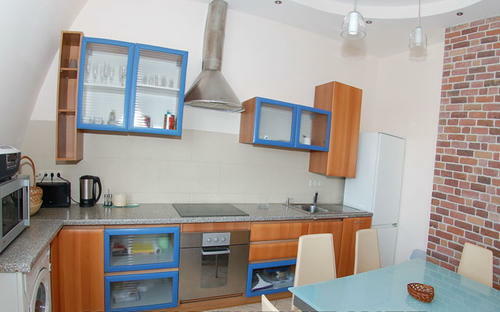 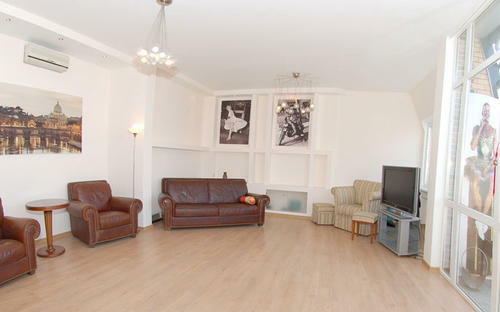 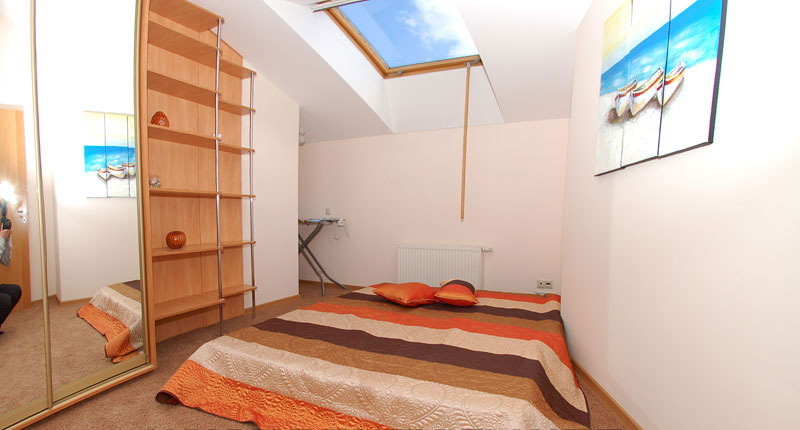 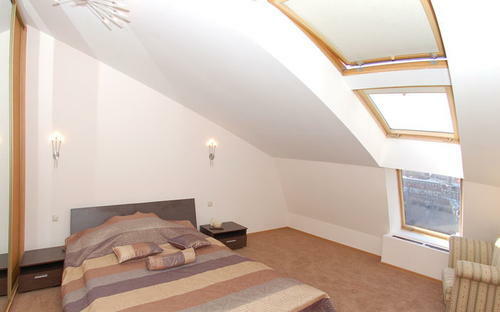 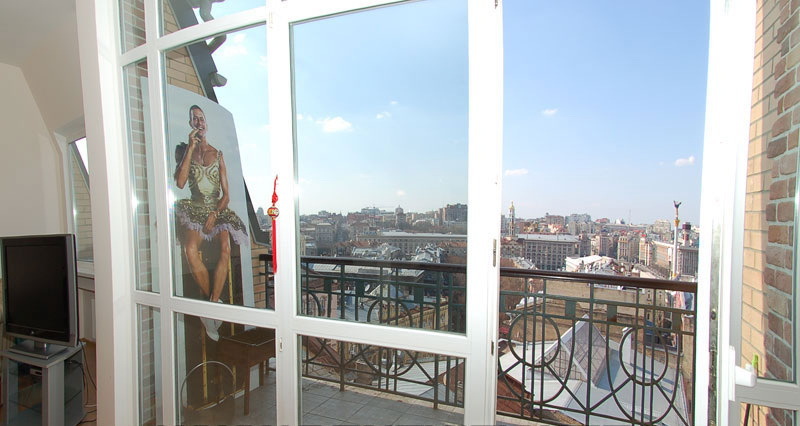 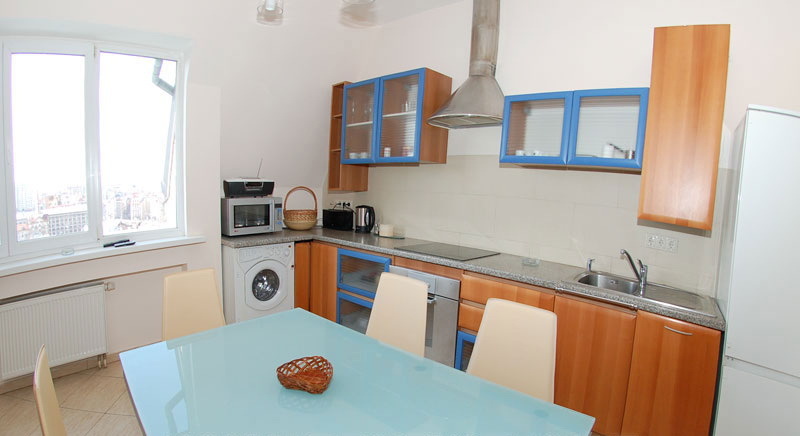 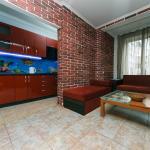 3-room 2-level apartment in the city center, very close to the metro station Maydan Nezalezhnosti . 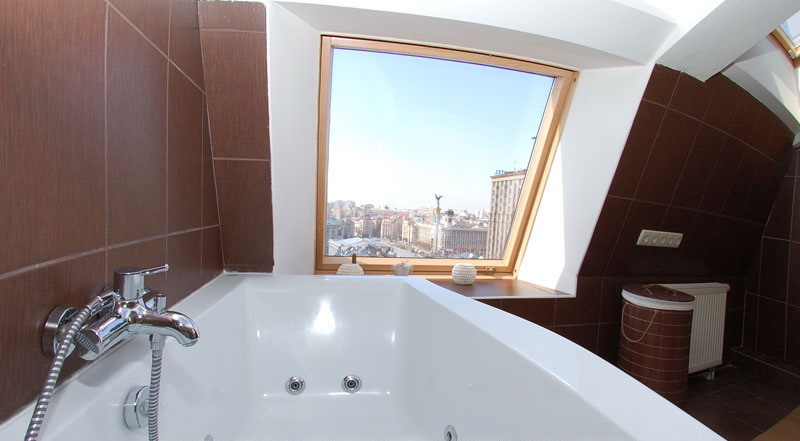 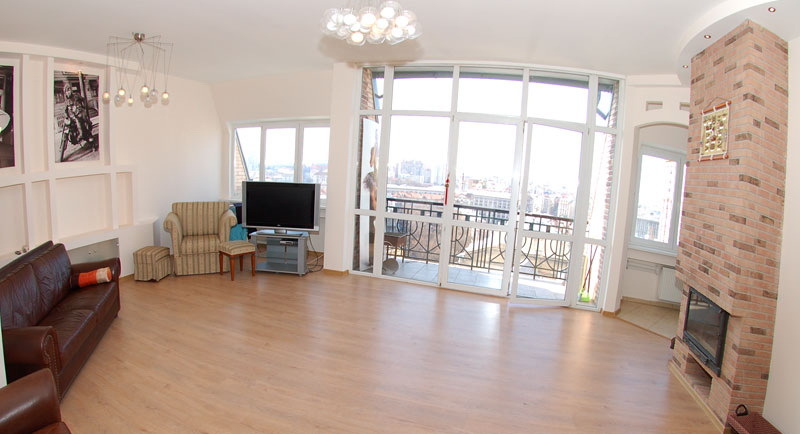 There is everything You want in this luxury Hi-tech 2-level apartment, jakuzzi and fireplace with gorgeous view to the Independence Square.